should i get a 215/40/18 profile??? Re: should i get a 215/40/18 profile??? 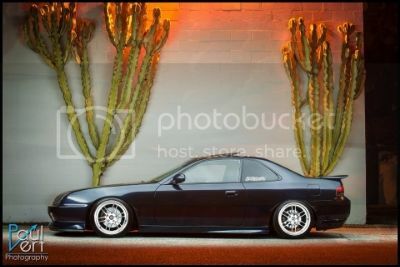 IMO 18's look bad on a lude, unfortunately I have 18's on my lude and I dont like it, but I have 225/40/18 tires and they rub a little bit in the back when I am driving around a corner pretty hard, nothing too big really.